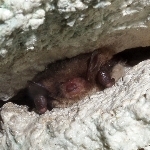 In Europe there are a surprisingly high number of local and also national organisations dealing with the conservation of bats and their habitats. 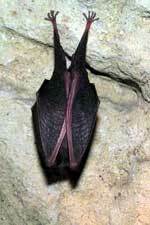 Many of them try to increase public awareness of of bats and their needs. 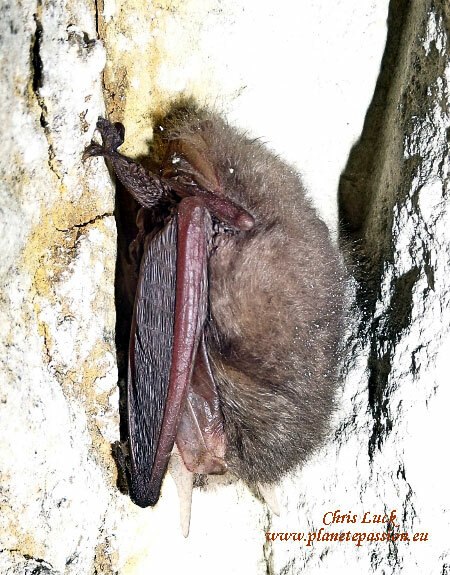 Special emphasis is placed on people, who host bat colonies in their houses, on dispelling misunderstanding and on close co-operation with the responsible nature conservation bodies. 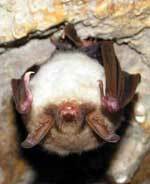 You can get involved in bat conservation, too! For this you don’t need to be a scientist, but to feel concerned about bats’ problems. 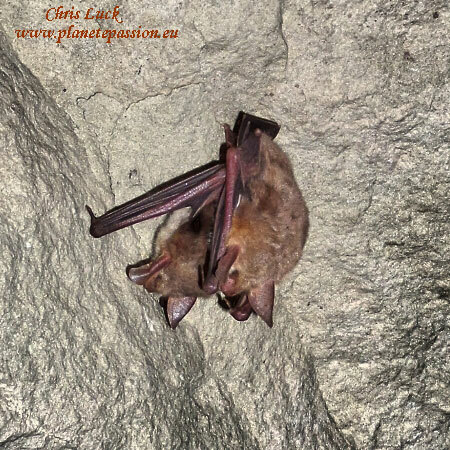 If you are interested to learn more about these fascinating flying mammals and to become an active bat conservationist, contact your local, regional or national Bat conservation group. 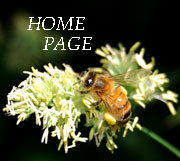 You can find many relevant links on http://www.eurobats.org/. 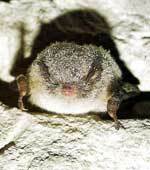 ° Do not disturb bats while roosting, especially not during hibernation and maternity. 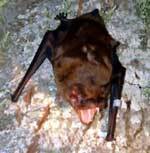 ° Avoid the use of pesticides in your garden and in usage of remedial timber treatment agents in your house roof, both can lead to poisoning of bats. 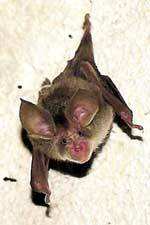 If an application is indispensable choose only products which do not harm bats. 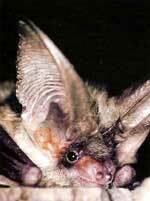 ° Actively dispel misconception about bats by telling other people some facts about their fascinating life style. 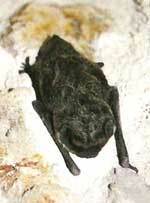 If you find a young, injured or dead bat, please contact a bat expert as soon as possible to get advice on how to proceed. 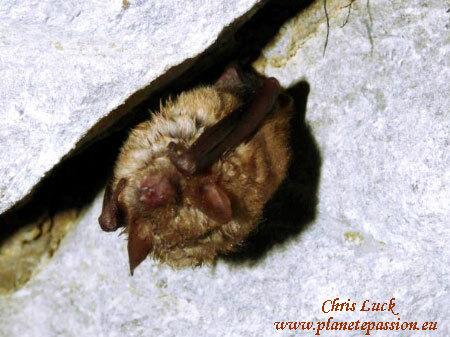 In France we are extremely fortunate to host 34 of the 41 bat species that are present in Europe and the simple list below includes a link to the French file for each species that includes a map indicating presence as well as providing full information in French.